The division is equipped with top in class CNC machines from makers like Mazak, Makino and Mori Seiki etc. 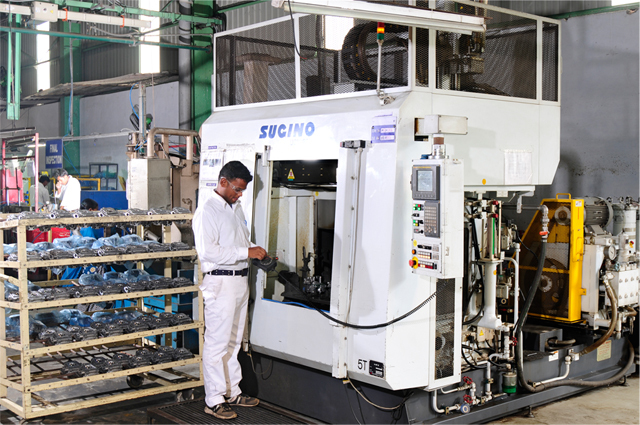 Use of CBM tools and facilities like ultrasonic cleaning, SPM leak testing, CNC operated washing machines, Millipore testing ensure finest quality in all products. 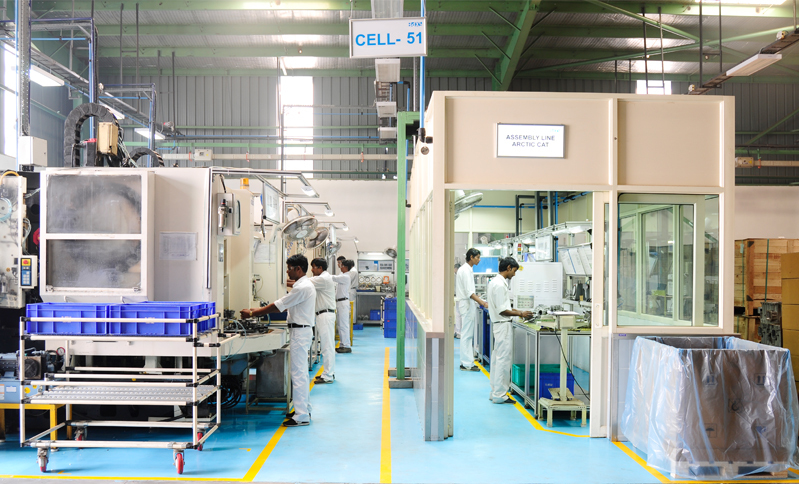 Continental Engines Limited goes that extra mile for its customers and has proven in-house capabilities to offer fully assembled cylinder heads in its automated assembly lines. 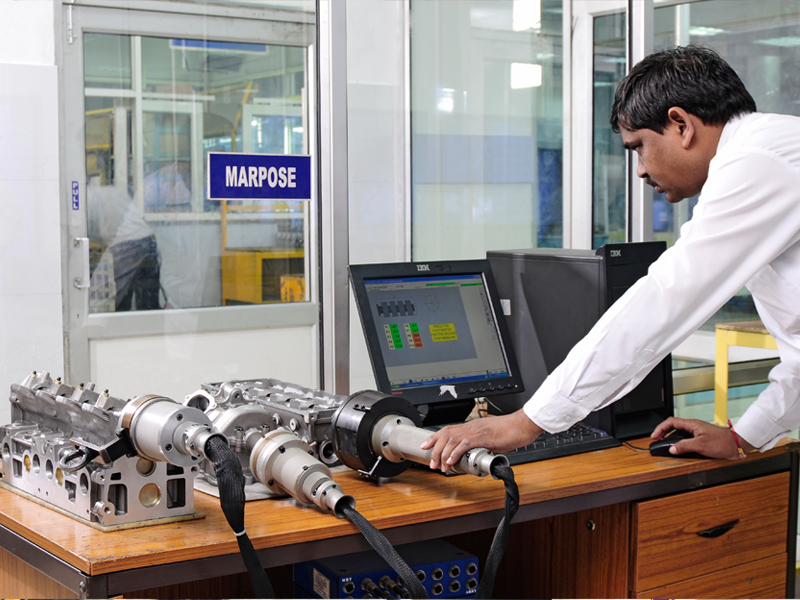 These assembly stations are complemented by testing facilities for final assembled products. Continental Engines supplies assembled cylinder head to many global OEMS.